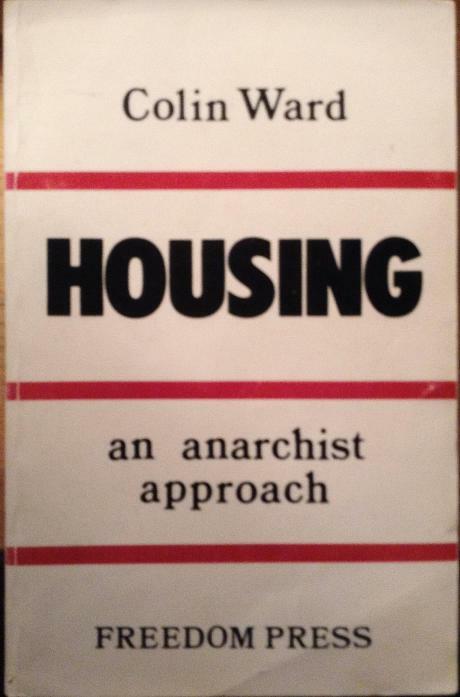 Colin Ward is well-known as an authority on housing and as an anarchist propagandist. How do these two themes combine? This book brings together articles and addresses covering thirty years of advocacy of an anarchist approach to housing. DIRECT ACTION, the first section, includes his now classic account of the post-war squatters’ movement and relates it to the current signifancace of the squatters in Britain and elsewhere. HUMAN NEEDS identifies the missing component in public housing policies: dweller involvement; and anticipates today’s anxieties about the social effects of imposing official policies on people whose own perception of their housing needs has been systematically ignored. SELF HELP includes account of do-it-yourself housing in Britain and abroad, the remarkable achievements of the squatter settlements in the ‘cities the poor build’ in the Third World sketches the outlines of an anarchist approach to the city. PROFESSIONALS OR PEOPLE? is the question raised in the fourth section of this book. What went wrong with architecture and planning? Can we transform them from being the concern of a bureaucratic elite into a populist and popular activity? DWELLER CONTROL argues that the only future for the public housing, whether in our decaying cities or on new estates, is the tenant take-over.